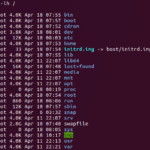 One of the new features that shipped with Ubuntu 17.04 is support for a Swap file. 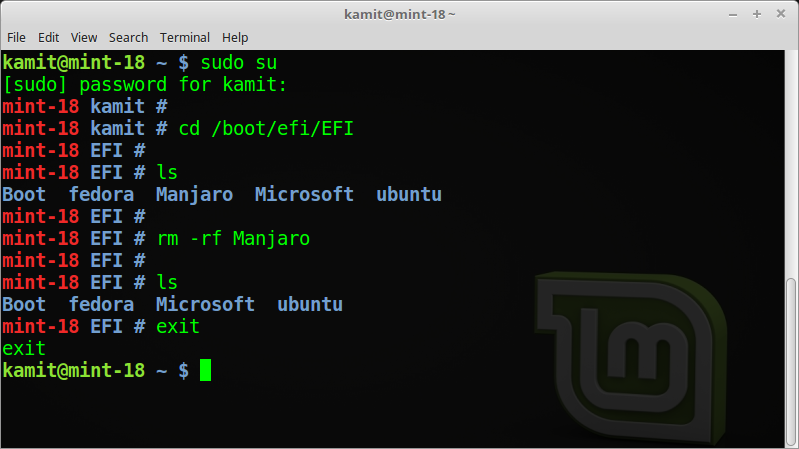 So instead of the traditional Swap partition, a new installation of Ubuntu 17.04 will be configured with a Swap file, just as in a Microsoft Windows operating system. 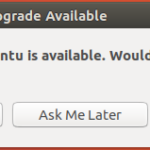 If you’re upgrading from an older Ubuntu installation, like Ubuntu 16.10, the existing Swap partition will be retained, and a Swap file will not be created. 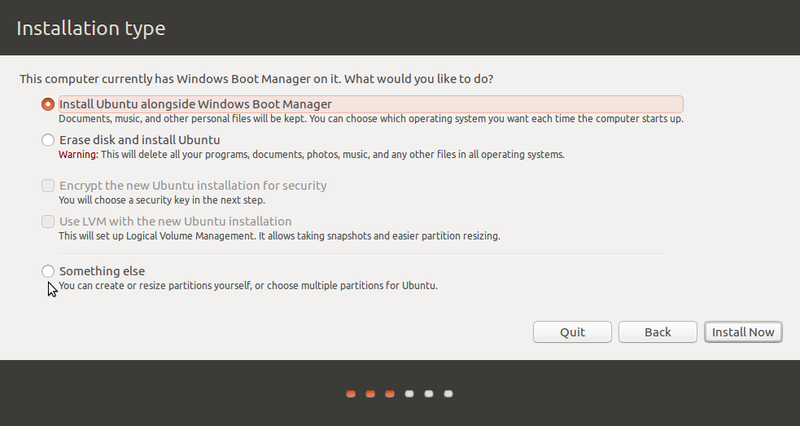 But there’s nothing stopping you from deleting the Swap partition and setting up a Swap file in its place. I had such a system running as VirtualBox guest, so after the system was upgrade, I configured a Swap file and deleted the Swap partition. Everything seems to work fine afterwards, including putting the system in and out of suspend mode. The rest of this article will show you how it was done. 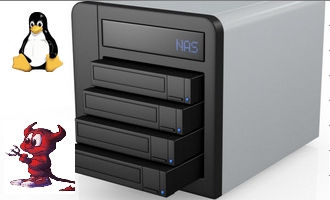 The process involves creating the Swap file first, make it a permanent feature of the system, reboot the system, then delete the existing Swap partition once you’re satisfied that it works. 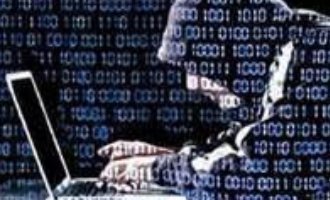 Please note that this was done on a system that was not installed on an encrypted Swap partition or on an LVM partitioning scheme, so keep that in mind if you decide to use this guide. So that’s good! The system is now using the Swap file, instead of the Swap partition, so the latter may be deleted. 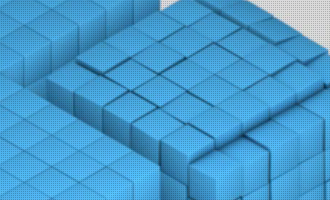 To delete it, launch the Disks utility from the launcher (typing “disks” will bring it up). 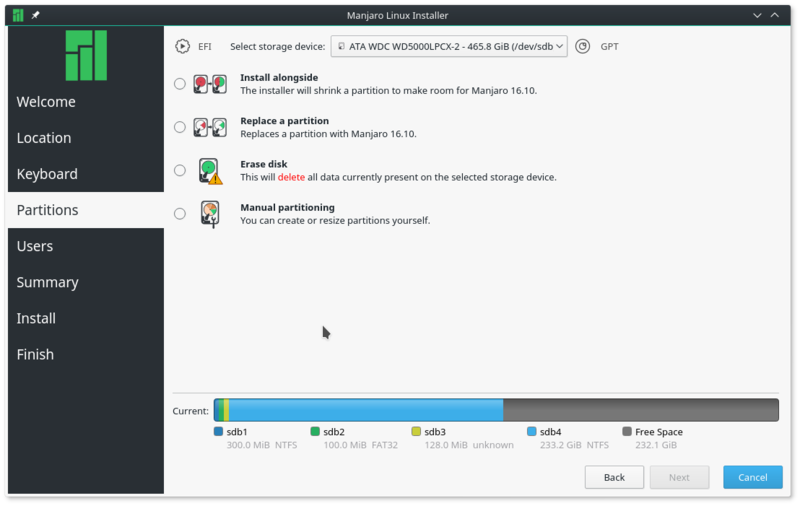 Three partitions will be represented – root (/dev/sda1), an extended partition (/dev/sda2), and the Swap partition (/dev/sda5). 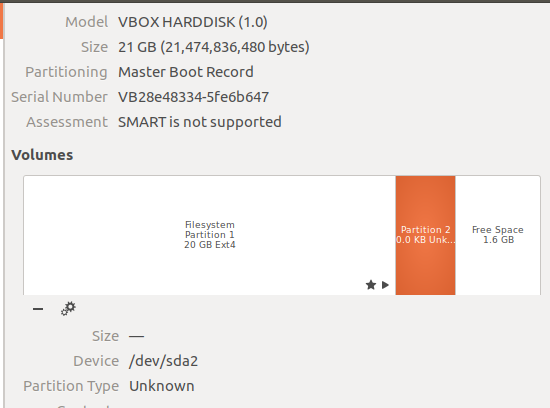 Don’t touch the root partition. 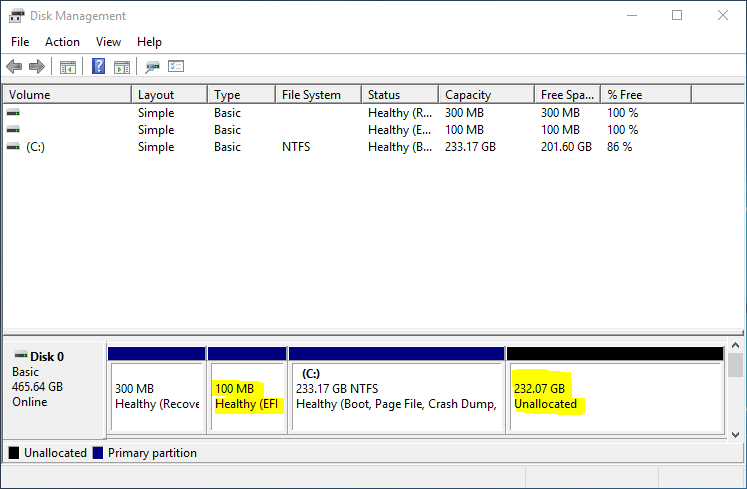 Only the extended and Swap partitions will be deleted. 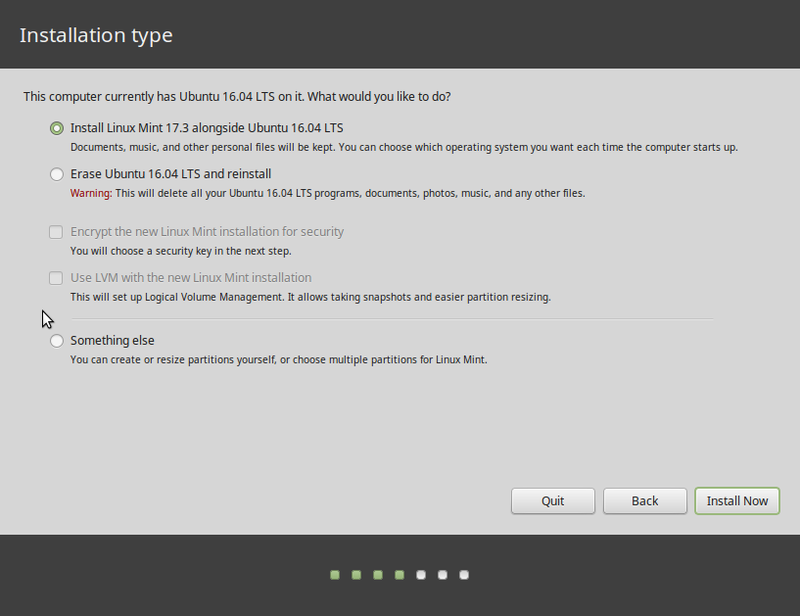 Start by deleting the Swap partition by selecting it and clicking on the – button. You now have some extra space. 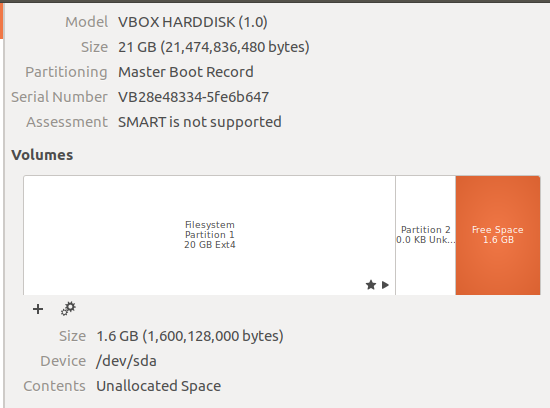 Next, delete the extended partition using the same method as above. Now you’ve completely reclaimed the disk space once allocated to Swap. Was it worth it? Does it work? I’ll probably answer nyet for the first question, but it obviously works. Even putting the system in and out of suspend mode works.